Communications Lessons from Dr. Martin Luther King, Jr.
As the years pass, we will inevitably come to new appreciations of the contributions of Dr. Martin Luther King, Jr. to social justice and American values. Readers at CommPRO.biz will find insights about that from people better qualified than me. I can, however, offer a few PR insights drawn from one of the most masterful documents of policy communications in the last century. 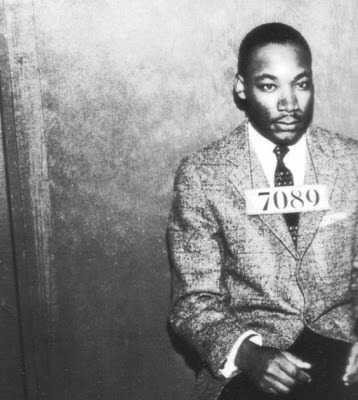 King’s “Letter from Birmingham Jail” was written after his imprisonment on April 12, 1963 in the Birmingham city jail following his participation in non-violent demonstrations against racism and segregation. While incarcerated, King read a newspaper which printed “A Call for Unity” written by eight Alabama clergymen criticizing the demonstrations. King wrote his response – at first on the margins of the newspaper, and then in rough drafts exchanged with his lawyers. It was published four days later. You can read the full text online from many sources; I recommend reading it here, a digital copy of an April16 1963 typescript available online at the Stanford University Martin LutherKing, Jr. Research and Education Institute. · King took the occasion to address not just the crisis but to put it in a historical and moral framework. Had he only addressed the news cycle, we would not be reading the Letter today. The long- and the short-term must be linked. · He demonstrates expert use of rhetorical techniques. The opening sentence is both reserved and a stomach-punch: “While confined here in the Birmingham City Jail, I came across your recent statement . . .” (Understatement.) Effective advocacy requires nuanced, acquired skills in expression. · King was acutely aware of the dramatic context of writing “from jail.” Nowhere does he focus on his own experiences (otherwise reported to have been abusive), although toward the end of the letter he does cite the cruelties of police officers to women and children who had been involved in the protests. King leveraged the situation without self-aggrandizing. Seizing the rhetorical power of a situation need not be selfish. · Because of the depth of King’s intellect, he was able (without a Google search or even a library) to bring to bear references from the Bible, St. Augustine, Martin Luther, John Bunyan, Martin Buber, Socrates, Abraham Lincoln, Thomas Jefferson, Reinhold Niebuhr, T. S. Eliot and others. There is no better demonstration of the value of a liberal arts education. · While presenting King’s opposition to the clergymen, the Letter is respectful of his opponents’ human dignity if not their opinions. In the first paragraph he writes he hopes to respond in “patient and reasonable terms.” In the penultimate paragraph he expresses humility with no self-doubt: “If I have said anything in this letter that is an understatement of the truth and is indicative of an unreasonable impatience, I beg you to forgive me. If I have said anything in this letter that is an understatement of the truth and is indicative of my having a patience that makes me patient with anything less than brotherhood, I beg God to forgive me.” We can harshly criticize opponents’ positions without demonizing or inhumanity. · King calls for “the interrelatedness of all communities and states . . . Injustice anywhere is a threat to justice everywhere . . . We are caught in an inescapable network of mutuality, tied in a single garment of destiny. Whatever affects one directly affects all indirectly.” Us-vs. -Them divisiveness is not required to be forceful or win an argument. King consistently showed all of us how to look at the world – and communicate -- with new perspective. Last September, Salena Zita at The Atlantic, provided the insight, that is now famous, that regarding Donald Trump, “The press takes him literally, but not seriously; his supporters take him seriously, but not literally.” Since that seminal insight a whole new discourse has burgeoned around alt-media, post-truth or post-fact discourse, alternative facts, etc. Behind this (with straight face or tongue-in-cheek) is the conceptual frame – and much evidence -- that telling the truth is neither always useful nor necessary. 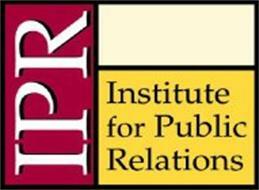 2) The commitment (through industry association and corporate leadership funding and initiatives) to PR research needs to evolve. The vast majority of attention to PR research has been focused on helping PR people prove their own effectiveness in helping their bosses/clients succeed (sell product, get elected, etc.). PR research needs to re-boot, to focus on examination of the discourse environment and discovery of early emerging trends. Why? 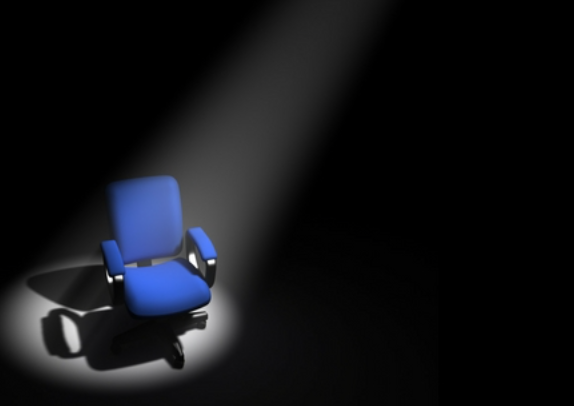 Because the credibility of the PR function will always be low-order if it is mostly focused on being tactically useful to the organization (which can easily – and rationally, as we have seen -- embrace deception). If PR wants to rise up the value chain, it has to, first, go deeper. 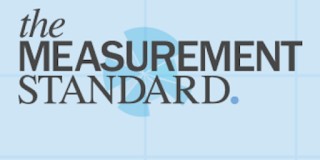 This post was published at The Measurement Standard on December 9, 2015. 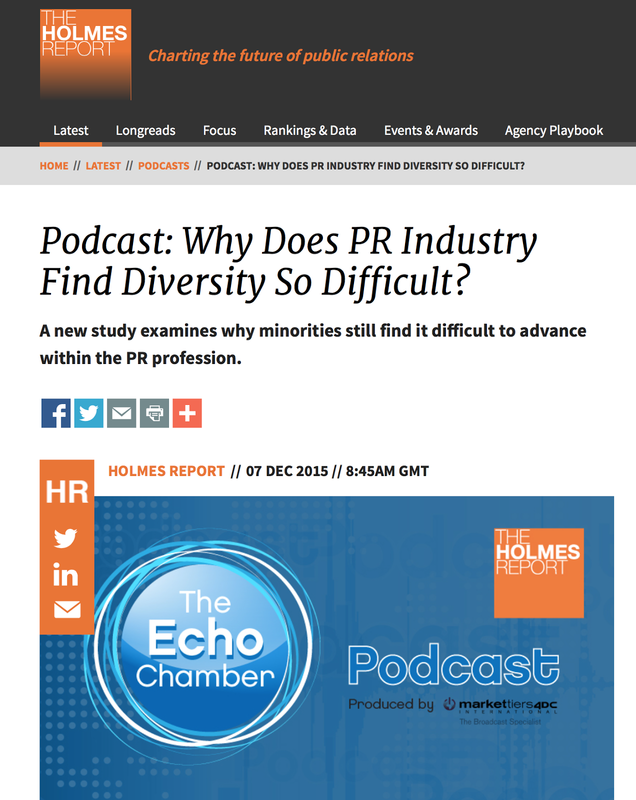 My co-author and research partner, Lynn Appelbaum, Professor and Director of the Advertising / Public Relations Program at City College of New York, discussed implications of our research into the concerns of young people from under-representatived backgrounds in the PR field at The Holmes Report Podcast. Find our report, "Factors Affecting the Success of Under-represented Groups in the Public Relations Industry," here. Regional NYC and national news reports, over the past week, have not been focusing on sitings of Santa Claus or Big Foot or alien invaders. Something more interesting -- the Painted Bunting (Passerina ciris). For the past several days there have been multiple sitings -- by avid bird-watchers, local Brooklynites, NYC and national media -- of the appearance of a Painted Bunting in Prospect Park, mostly around the East Drive and near the LeFrak Center at Lakeside. What started out as a local curiosity escalated to the status of national news (The New York Times, CBS, ABC, and USA Today for examples). Is this "news"? Well, some reports claim the siting is "as rare as a unicorn." (Wouldn't that count as news?) Or, as The New York Post headlined its coverage, "People are losing their s--t over this bird." Nature World News reported, and Queerty wondered if "Liberace had returned from the dead." According to the Prospect Park Alliance, the development of the LeFrak Center (new skating rinks) along with its parking lots, also created the ideal stop-over for Painted Buntings on their annual migrations: "The multi-colored member of the cardinal family is likely bound for Florida or Central America for the winter, but was drawn to this area of the Park due to an abundance of shelter and seeds to forage and eat. As part of the creation of Lakeside, one of the Park’s newest attractions and the most ambitious restoration project in the history of the Park, the Prospect Park Alliance transformed a 300-spot parking lot into an additional three acres of green space and wildlife habitat – a perfect respite for migrating bird species like the painted bunting." I have not seen the Painted Bunting myself. But I have seen -- over the past several days -- at various times of day anywhere from a dozen to fifty+ Brooklynites (and from further afield according to media coverage) with their binoculars and big camera lenses tip-toeing around the Lakeside area of Prospect Park. Older people, younger people, and a healthy demographic, ethnic mix of curiosity seekers of presumably varied motivations. 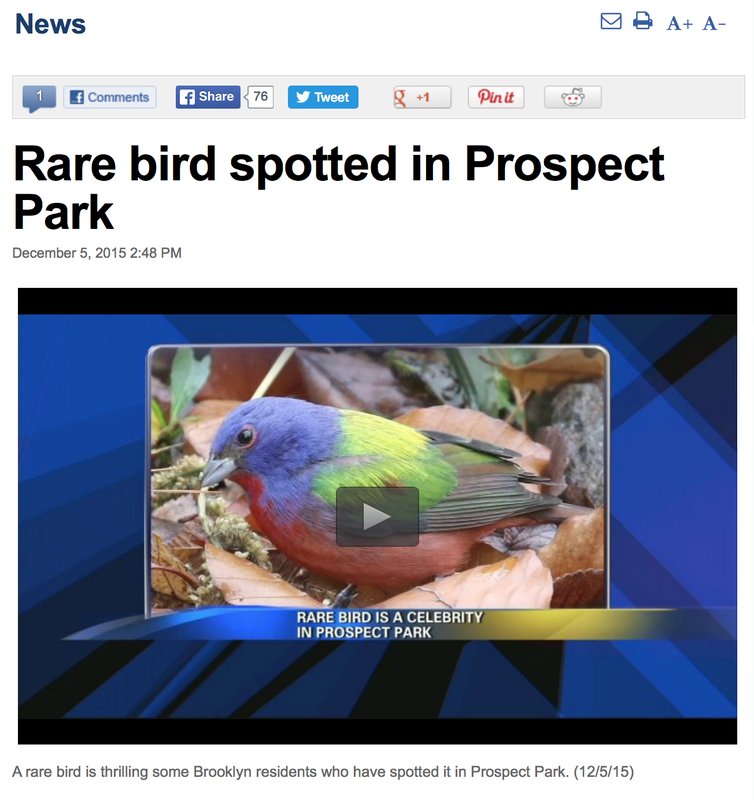 The experience / phenomenon of the Painted Bunting in Prospect Park this year would never have been possible without 1) neighborhood enthusiasts, 2) social media / phone cameras, 3) NYC parks promotion, and -- 4) the bird(s). The natural world, local residents' pride of place, digital technologies, and global media have coalesced to provide a distinctive, and encouraging story for the year's end. 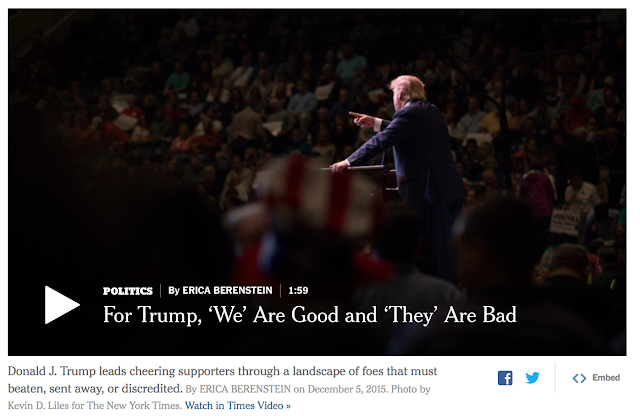 The New York Times article on December 5th, "95,000 Words, Many of Them Ominous, From Donald Trump’s Tongue," was an interesting example of textual content analysis applied for media coverage (news) and policy analysis (current and historical context). Close textual content analysis is rare in "mainstream" media coverage. The NYT occasionally demonstrates its abilities in various kinds of data journalism, but this kind of analysis is not routine. One might imagine a media category in which this kind of content analysis was a staple -- alongside of reports about polls. We could have an on-going analysis and insight into what political candidates were saying (which could be reported in conjunction with what the surveyed public is reporting). Among us PR / media geeks, we'd pay attention. 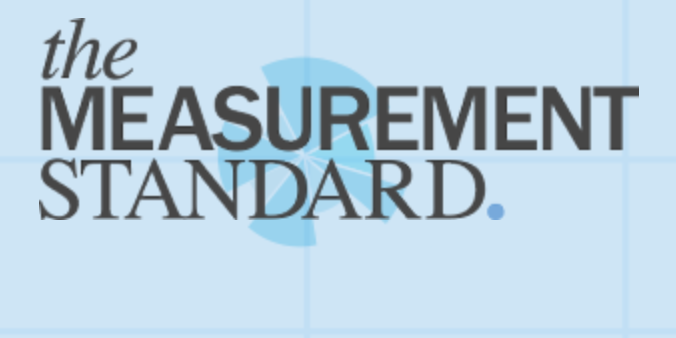 The question is -- would the "public" care to track the measurement and monitoring of messages? In 2012, Prof. Lynn Appelbaum and I received one of several grants from the Public Relations Society of America Foundation to identify and explore the opportunities and obstacles to career advancement reported by young African-American and Hispanic PR practitioners. 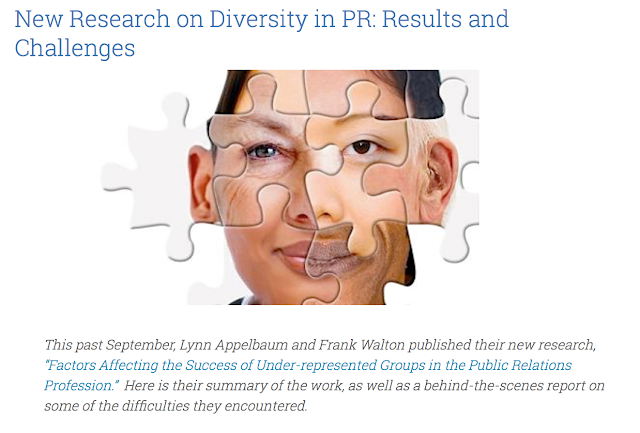 Related research had been periodically published, especially since 2005 when Lynn Appelbaum (City College of New York) and Rochelle Ford (Syracuse University, then at Howard University) published “Hispanic and Black Public Relations Practitioners’ Perceptions and Experiences within the Industry.” However, the increasing interest in this topic by academic research is widely perceived as not being matched by increasing actual diversity in the PR profession. 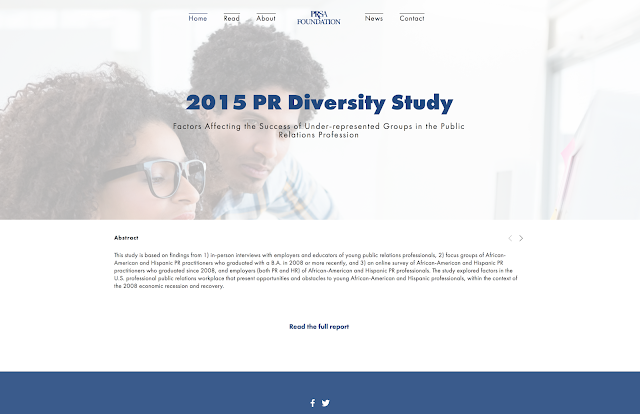 This post was published at the Institute for Public Relations website, "Research Conversations" blog on November 23, 2015.